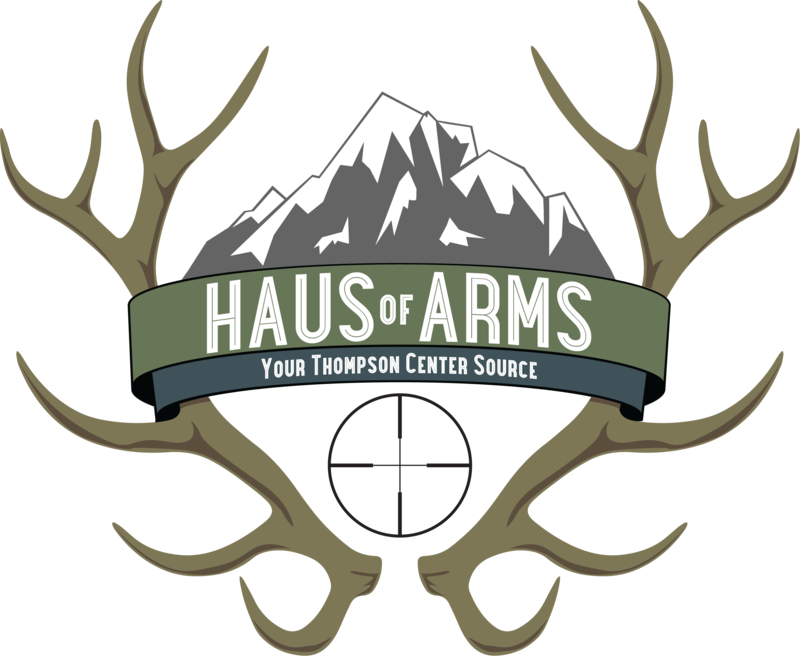 With all the craze in the Midwestern states regarding straight wall cartridges, HausofArms has partnered with MGM (Match Grade Machine) in Utah and has done a special batch of these barrels to fill that need. These are TC Encore Stainless Steel barrels 20" long heavy contour (.810" diameter, any factory rifle forend will work) chambered in 450 Bushmaster with a 1 in 20" twist and 5R rifling. These barrels will fit any TC Encore/Prohunter or Endeavor frame as well as fit any factory rifle forend. These are priced much less than MGM's normal price, and with free shipping in the continental US and free use of credit cards through HausofArms. 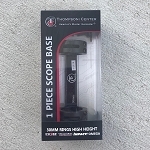 Dylan at MGM had some velocity testing on these calibers by an independent 3rd party, check out this link it is extremely informative and will answer alot of your questions regarding barrel length and velocity. Great Barrel from a great mfg. I have this barrel in a 24" and it consistently will shoot less than a 1 inch group at 150 yards. I load the 160 Grain Cutting Edge Raptor bullets for use here in Commiefornia and have taken Deer, Bear and Hogs with that combo. Never had one go more than 200 yards and most were drt. 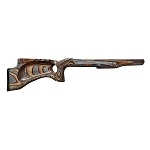 Out of the 14 rifle calibers that I shoot it is my go to caliber for hunting inside 200 yards. And if you see the stats for the barrel lengths on the MGM site the 20" length is the sweet spot. Get one of these you will not be disappointed.